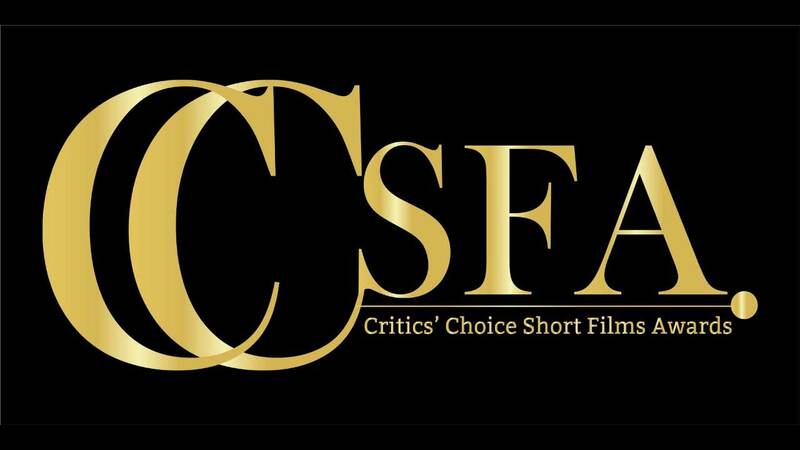 'Critics' Choice Short Film Awards' Flooded With Entries From All Quarters! Home BOLLYWOOD ‘Critics’ Choice Short Film Awards’ Flooded With Entries From All Quarters! ‘Critics’ Choice Short Film Awards’ Flooded With Entries From All Quarters! Recently, the Films Critics Guild and Motion Content Group announced the first ever first-ever Critics Choice Short Film Awards for aspiring filmmakers. Soon after the entries opened, the body was flooded with entries for the top honours. The entries for the Short film awards opened on the 22nd of October and closed on 10th November 2018. In just 18 days the Critics’ Choice Short Film Awards received around 500 entries. Since the exceptional response, the critics have been curating the entries and the nominations for the awards will be announced by 3rd December 2018. Critics’ Choice Short Film Awards is a first-ever collaborative effort of India’s most credible film critics and Motion Content Group, WPP’s global content investment, and rights management company. The organizers aim to recognize and appreciate the inventiveness and creativity of short films producers across the nation. NVS Media a company owned by the Vistas Media Capital Pte Ltd (Singapore) has also associated with the Critics’ Choice Short Film Awards marking its support and appreciation for the Indian Short Filmmakers. The Critics’ Choice Short Films Awards event will be held in Mumbai in December 2018. Next articleSaqib Saleem’s New Look For His Digital Debut Is Intriguing!